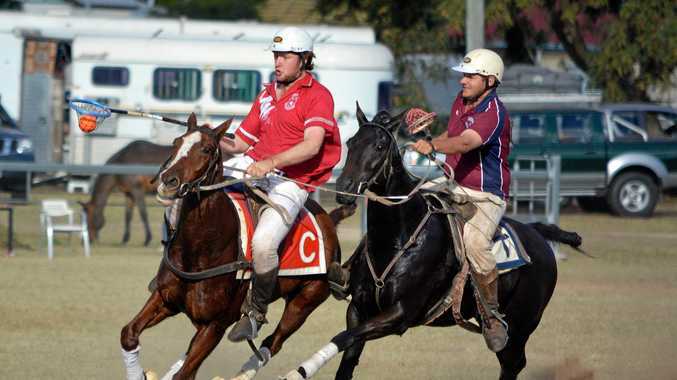 POLOCROSSE: Cunningham Polocrosse Club vice-president Anthony O'Leary will play for the Queensland intermediate men's team at his club's carnival this weekend at Bony Mountain Recreation Reserve. He said having the UK team playing at the carnival would add something to the event. Anthony is captaining his state for the first time tomorrow and Sunday, and will then be captain for the Barastoc Interstate Series at IOR Morgan Park on April 23-28. The Barastoc starts the day after the cup opening on April 22. He is one of nine siblings, who all played polocrosse, along with their father, Paul. His brother Zac was the first family member to play for Australia after he toured South Africa with the Australian intermediate team in 2016. "I will be too old for intermediates after this year but want to make the open men's or mixed Queensland team for next year's nationals at Ballarat and then aim for the 2023 World Cup team,” Anthony said. 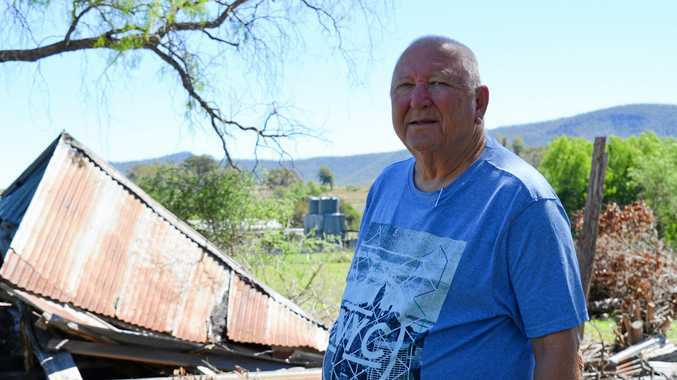 He has been at many working bees at Bony Mountain, where he and club president Jamie Lamb and others have been working hard on preparing the fields. "We have irrigated the fields and they look fantastic, with really good grass cover,” he said. World Cup players from UK and Australian teams will attend and be interviewed at Saturday night's dinner at this weekend's Cunningham Polocrosse Club carnival. Club secretary Robyn Cooper said the UK would play in the mixed competition this weekend. "Cunningham, Tansey and Warwick are likely to also field strong mixed teams,” Cooper said. In an effort to strengthen the women's section of the mixed competition, Queensland officials have allowed their Barastoc Interstate Series representatives to play in the club competition. Some of the US players will be at the grounds on Saturday to ride horses on a training field. "It is exciting for our club to host the international teams,” Cooper said. Former Cunningham player Lauren Sillitoe, from Tansey club, is part of the Australian team for the World Cup. UK player Jason Webb is the brother of Cunningham player Bec Byrne and Jugiong (NSW) player Sandra Weston. Webb could come up against Australian player Will Weston - Sandra's husband - in the finals of the World Cup. Australia is in a different pool to the UK so the two sides won't meet in preliminary games. Spectators are welcome to watch the first carnival in a gala two weeks of polocrosse on the Southern Downs. Admission $10 a day, children under 16 free.